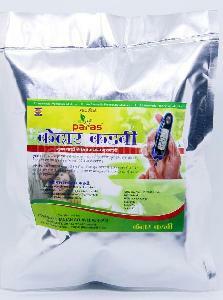 We bring forth Madhumeh Nashini Vati, an effective medicine for diabetic patients. Customers across the globe have stated in one voice that regular use of Madhumeh Nashini Vati considerably reduces the sugar levels in body. Our company is a renowned Manufacturer, Supplier and Exporter of Madhumeh Nashini Vati.Customer can buy Madhumeh Nashini Vati at a price rate of Rs.280.